I found a recipe for Corned Bean Hash, a play on Corned Beef Hash, listed in the breakfast section of Homestyle Vegan by Amber St. Peter, and I thought it would make a great dinner. 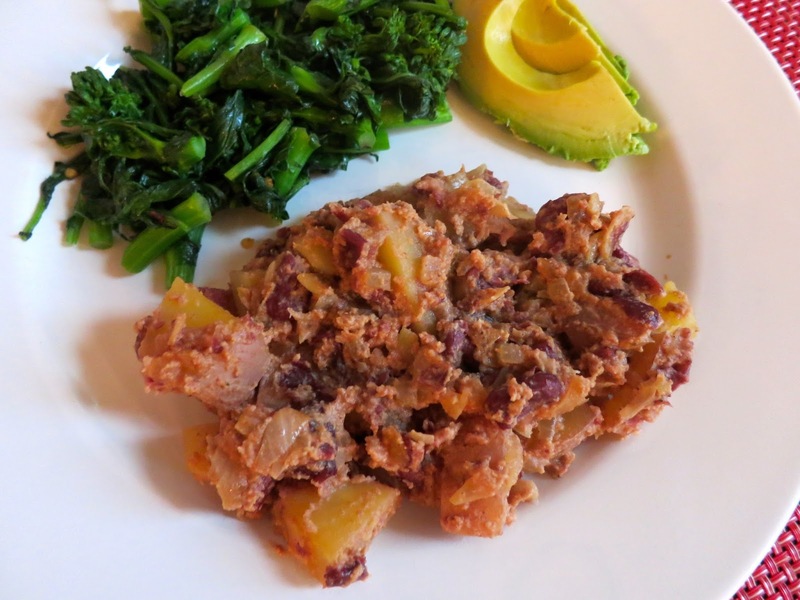 After mixing simple ingredients together like red potatoes, kidney beans, tahini, and onion, I had a great tasting dish. The fantastic flavor could be attributed to the mix of tahini and cayenne pepper. 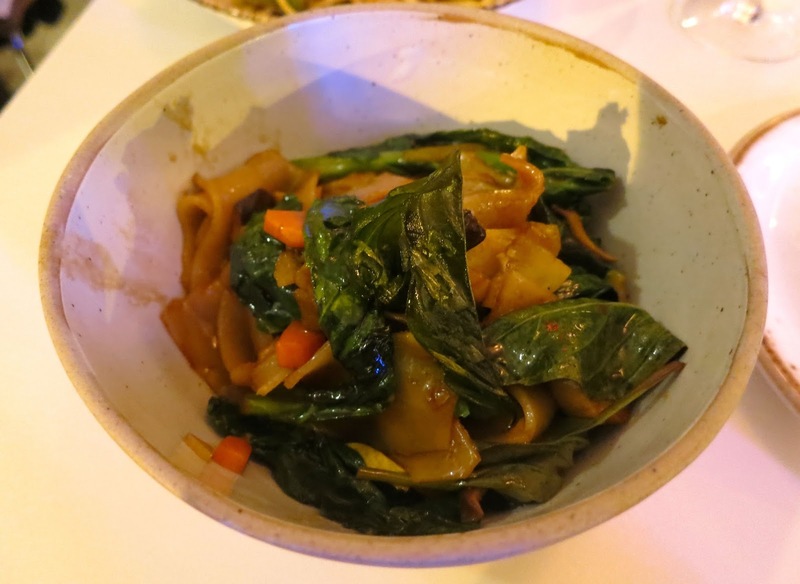 It is a very filling and satisfying dish. Feel free to double the recipe if you want more. There was something missing from this recipe--what to do with the beans. So, I'll just write it the way I made it. 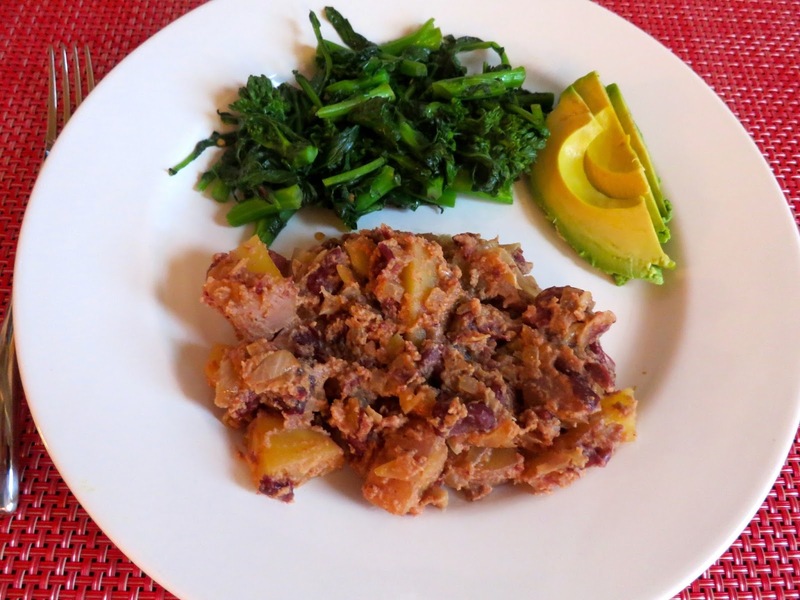 In a small bowl, mash about three-fourths of the kidney beans with a fork and set aside. Heat the oil in a large skillet over medium heat. Saute the garlic and onions for 3 to 5 minutes, or until softened and fragrant. Toss in the potatoes, beans, tahini, soy sauce, salt, pepper, and cayenne, stirring to combine. Cover and continue to cook over medium heat for 15 to 20 minutes, or until the potatoes are fork-tender. If things start getting stuck to the pan before the potatoes are ready, you can add 1 Tbsp of water as needed to loosen things up. Once the mixture is becoming browned and crispy, remove from the heat. 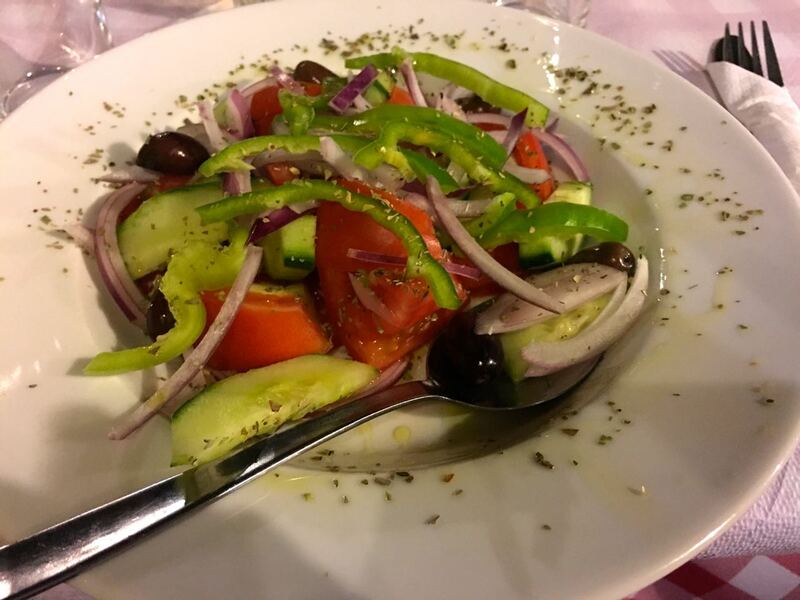 Garnish with fresh chives and serve! Full Disclosure: Although the book was provided to me for free to review, that in no way influenced my veracious opinion. We decided to go to a fancier place for our last dinner on this island. That led us to Koukounari Taverna. 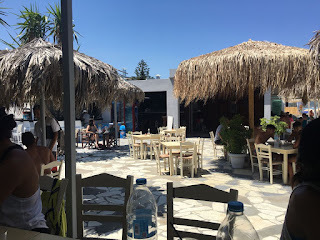 This was not the most vegan friendly place on the island, but I had some of the best food on the island. 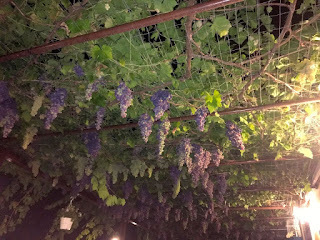 I also loved that grapes were growing over us! 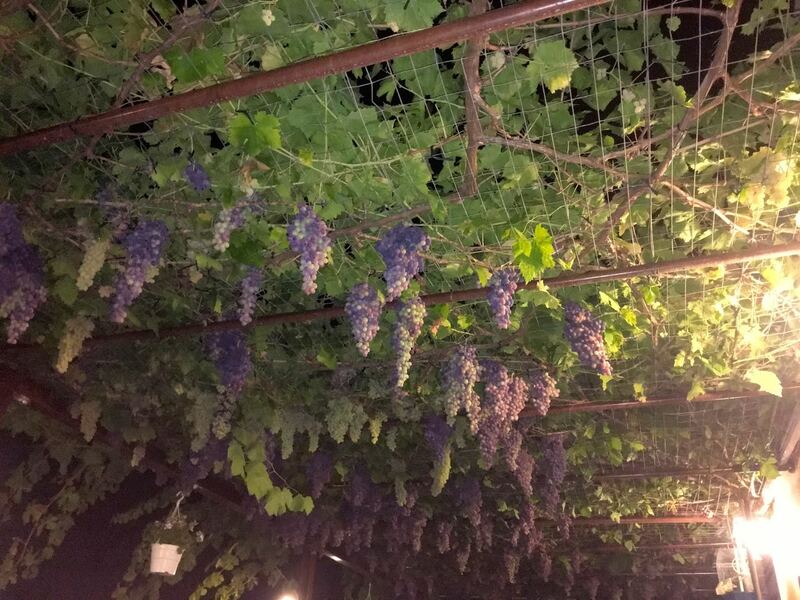 Of course, we started with wine. But, when it came to ordering, it proved difficult for me. Most of the things that appeared to be vegan were not including the eggplant dip. So, I went with a Greek salad without feta, which was really great. 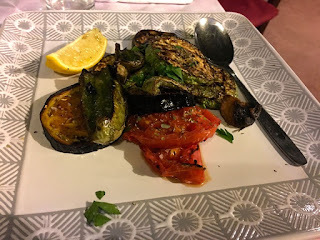 And grilled vegetables--eggplant, squash, tomatoes, mushrooms, and herbs. It was incredibly good. I loved this place with its outside seating, nice atmosphere, friendly staff, and great food! 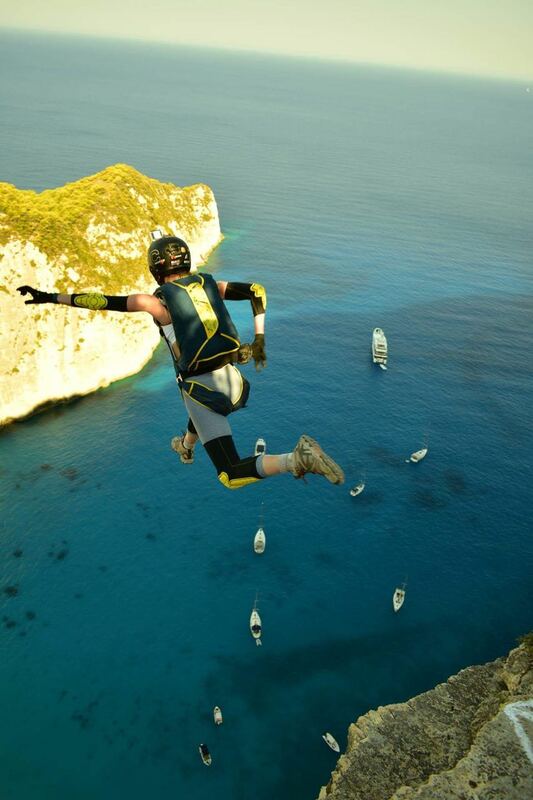 Okay, back to BASE jumping over the blue water! 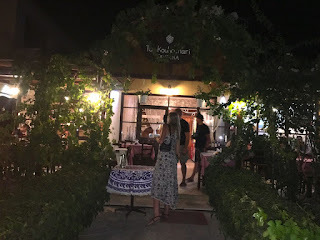 We jumped on our scooters in search of another great restaurant on Zakynthos Island and we found it at Anatolikos Taverna. At this beachside restaurant where most, if not all, of the seating is outside, the weather is amazing and the view is equally so. 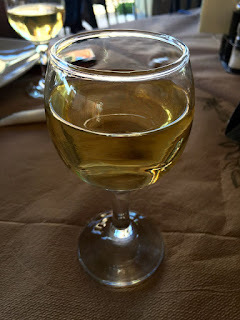 I started with a nice glass of white wine--super cheap on this island. 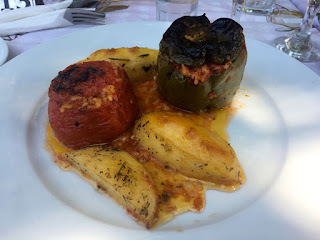 For lunch, I ordered the stuffed tomatoes and peppers. As simple as it sounds, it was oh-so-good. Stuffed with rice and spices, this was a very filling meal. And like everything else on this island, it was served with baked/fried potatoes. Delish! 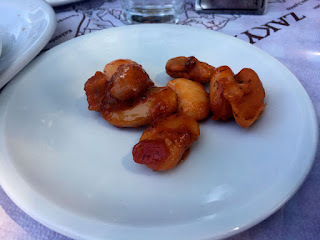 The Gigandes bean dish is fantastic as well! I just took a few from my friend's dish, which was a huge bowl of tomatoey beans! Service was a bit slow, but we were a party of 20 or so without a reservation so there's that. But, loved the food, drink, and company! 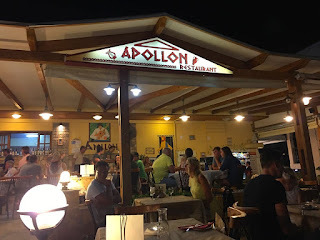 As the restaurant that was directly across from the Letsos Hotel that we stayed at, Apollo saw us about every day during our time on Zakynthos island. The server there was a lot of fun and made it easy for me to be vegan. 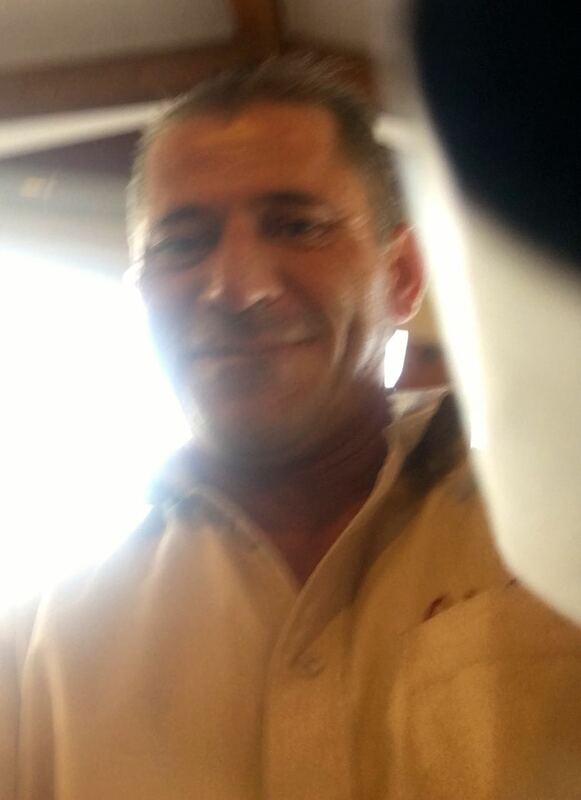 Each time, he asked whether I was in the mood for sweet or dry, red or white wine and would choose a wine for me. For just two Euros per glass, I really couldn't ever complain. On my first visit, he said he'd choose something for me and when he brought it out, I was delighted! 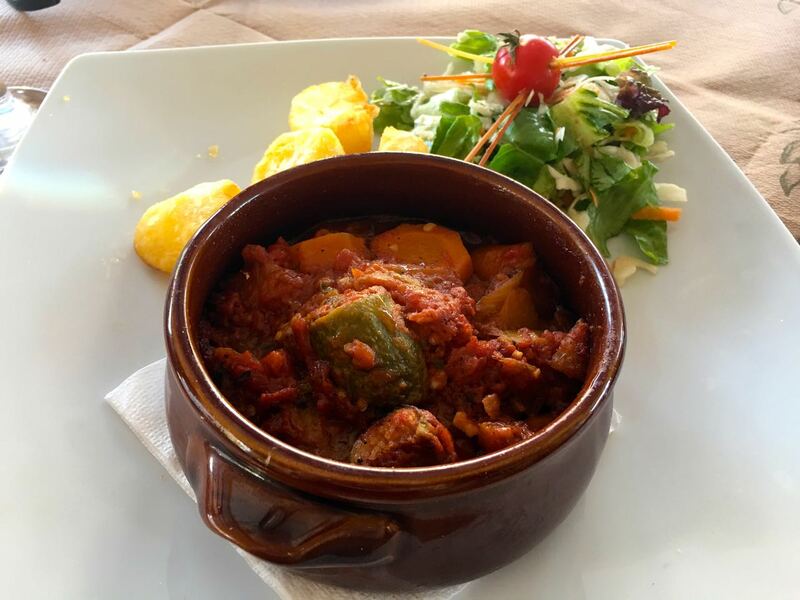 It was Briam--roasted vegetables in a thick tomato sauce served with fried potatoes and salad. It was so delicious that I came back several times for this same dish! 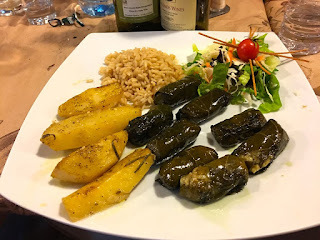 I also tried the Dolmades also served with fried potatoes and a salad. Delicious. I loved this place. 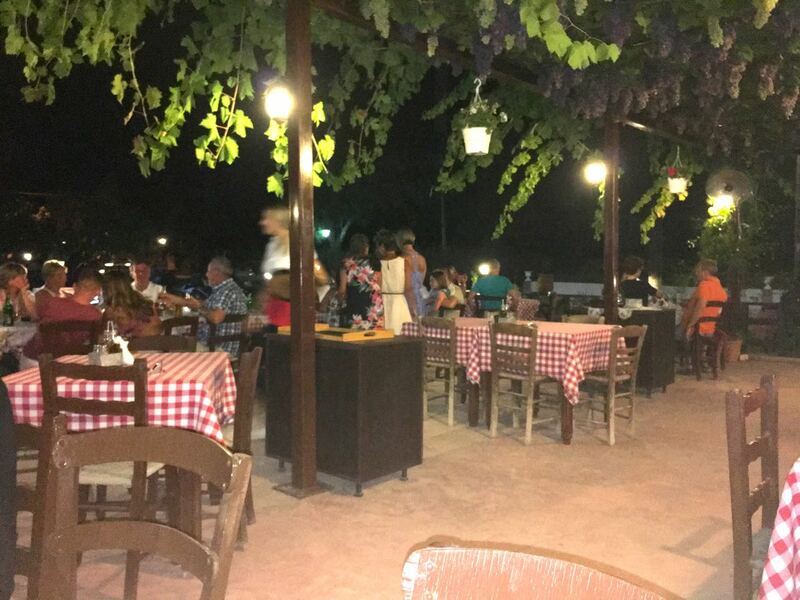 Fun atmosphere, outside seating, great food, great prices, and great service. Highly recommended. 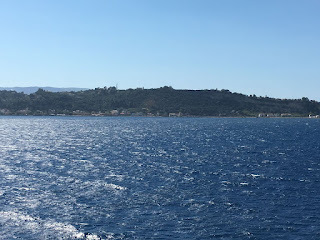 I journeyed to Greece for the first time this year to participate in the Apollo Games. This is a prestigious BASE jumping event where 40 people from all over the world get to jump off a cliff on an island called Zakynthos. It was the most beautiful water I've ever seen. But, what about the food? I found it easy to find vegan food here. 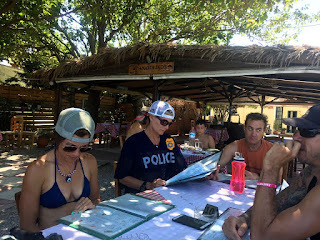 One of our first stops was Poporo Beach Restaurant-Bar, which was right on a beautiful white sand beach with gorgeous blue water. We asked if they could accommodate our party of 20+ and they gladly obliged. They sat us on the deck on the beach at a huge table! I ordered a fresh squeezed orange juice to start as I perused the menu. Many of the side dishes and salads looked vegan and luckily the server spoke great English. 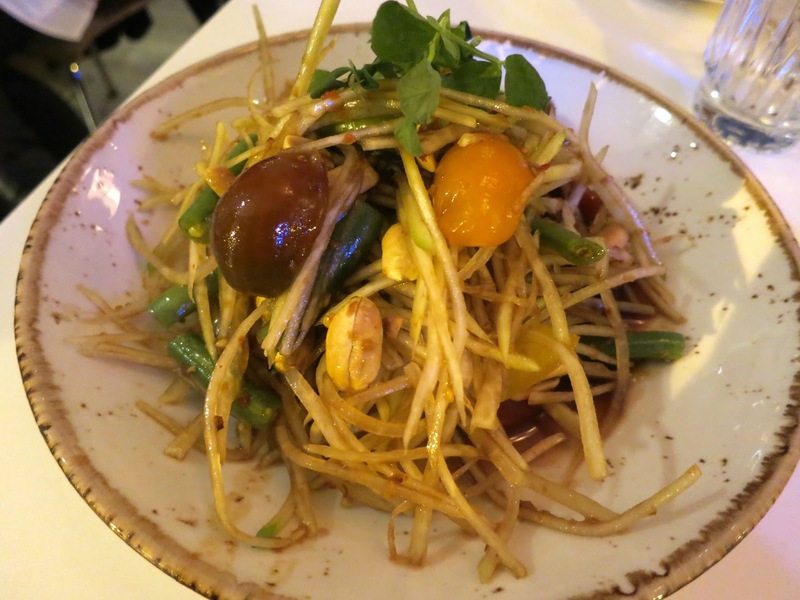 She confirmed that many of the salads and sides could be made vegan. 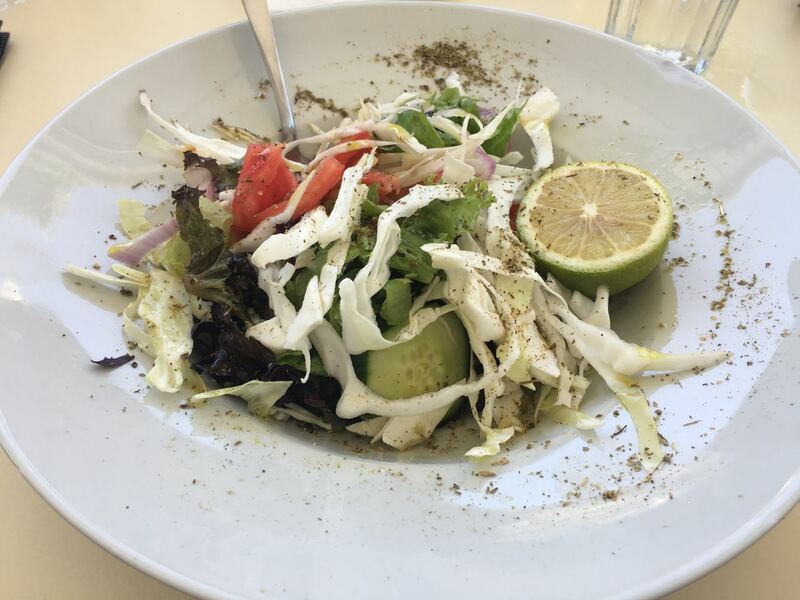 I ordered a Salad with greens, cabbage, tomatoes, cucumbers, and red onions (hold the cheese) and it was great. 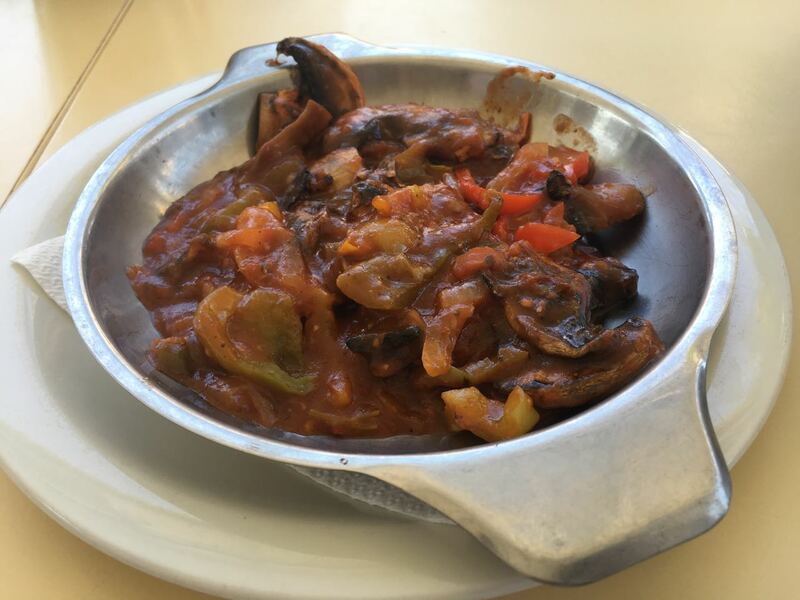 I also had the Mushroom Special, which was stewed tomatoes, peppers, and mushrooms--a nice hearty accompaniment to my salad. 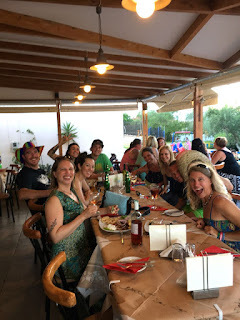 The service was as good as it could be with a big party and food was incredibly cheap as it was everywhere on this island. 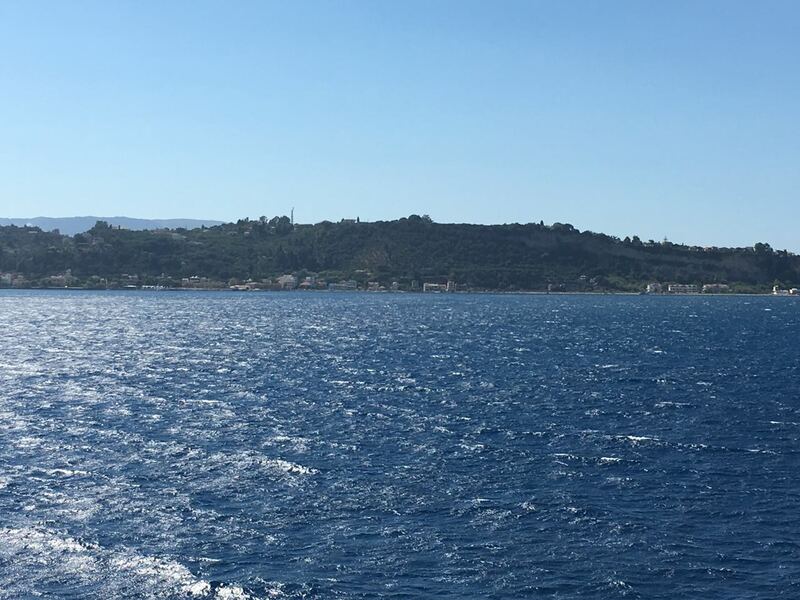 This is a great, relaxed place to go with a big party.